Garmin has introduced various new data fields, applications and watch faces for those who use Garmin. 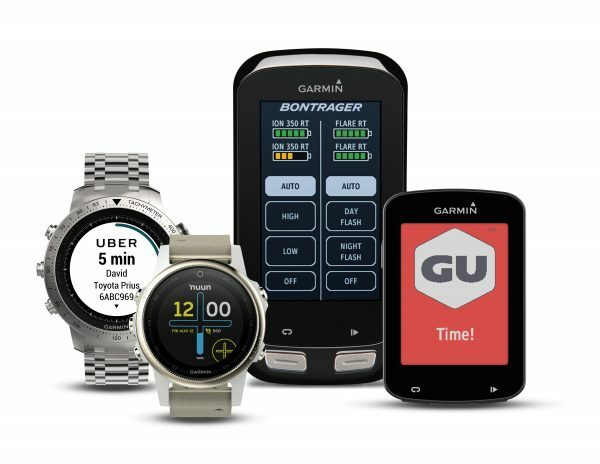 Garmin users could download these applications and data fields from Garmin’s Connect IQ Store from companies like Trek, Uber, nuun Active Hydration and GU Energy. Good news is for cycling enthusiasts because they will be getting a lift from Garmin which will give them easy access of their headlights without being disrupted in midst of their ride. Controlling Taillights or Headlights: A new Connect IQ data field from Bontrager/Trek for Garmin Edge GPS bike computers will provide an advantage to cyclists by taking control of their taillights without even distracting them. 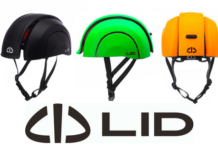 Determining Battery Levels: Cyclists will also be able to see the battery life of lights so that they know about the level of battery remaining. Moreover, they will be able to control the setting for nighttime and daytime, both. Determining Fuel Levels: Cyclists will also be able to keep tabs on the level of fuel by GU Energy Labs data field. It will remind them when to ingest GU Energy Gels in order to optimize their performance. Joining Group Rides: Connect IQ applications has also released a new application which has a widget from JOIN, that widget help its users to track group rides and take part in it very easily. 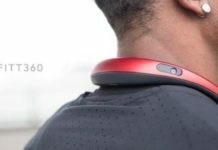 Connect IQ is actually a pillar of Garmin wearables strategy. 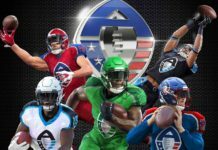 This strategy is based on purpose-built devices for those who want to enhance and measure their lifestyle pursuits. 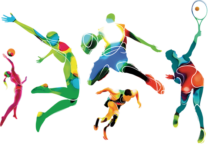 Lifestyle pursuits could be cycling, running, swimming, boating, golfing, being simply active or just walking. 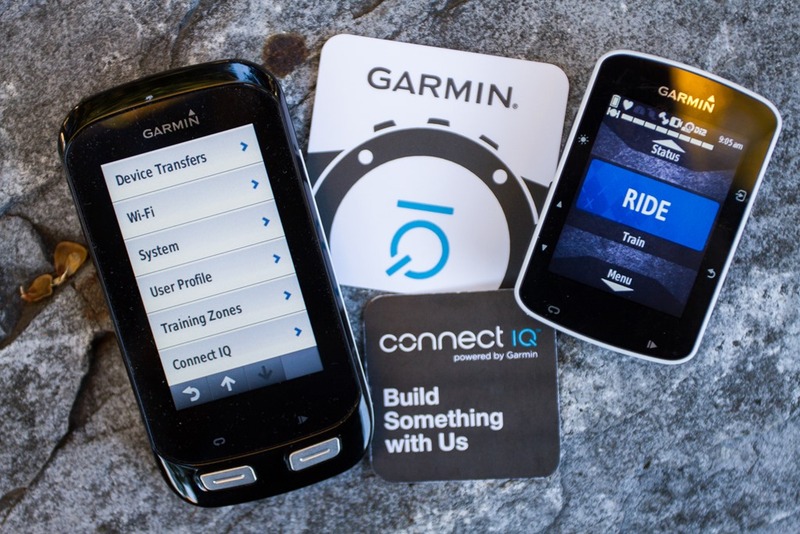 Garmin users take advantages of various applications of Connect IQ, staying fit and active. 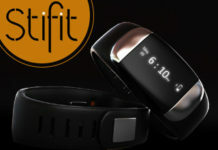 Connect IQ store makes its users to customise their Garmin devices in a useful and fun manner.